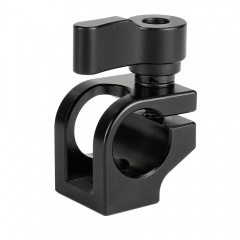 • The CAMVATE Mini Tripod is a compact, lightweight and travel-friendly tripod designed to accompany you on travel or macro photography. 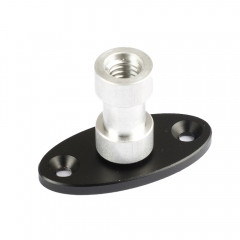 The aluminum alloy construction allows to support up to 18KG. 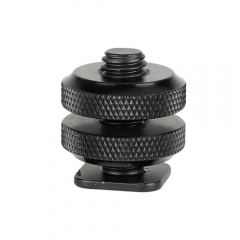 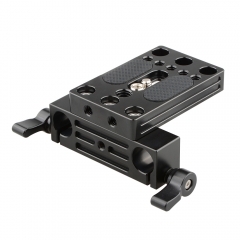 • The tripod kit offers a 1/4"-20 threaded mounting screw on top for attaching a stabilizer, a mirrorless camera / DSLR, a universal smartphone clip or any other 1/4"-20 threaded accessories in various combinations for different setups.The entire setup is tilt-adjustable into desired positions. 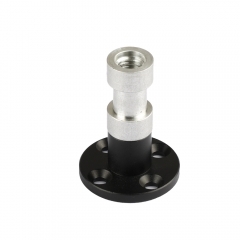 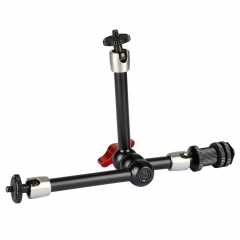 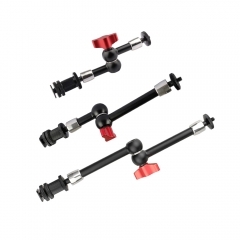 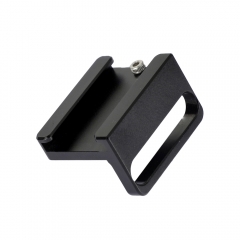 • With an adjustable height ranges from 45mm to 157mm, this mini tripod is fairly versatile in different applications. 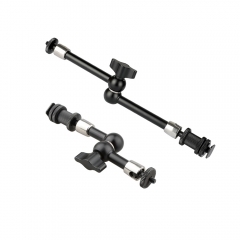 The anti-slip rubber feet grip on the three legs makes it stand solid and sturdily.